Meggan and I will be leaving for India tomorrow. We’ve been crazy busy putting together our new business and we have some really exciting stuff to share with you all soon. 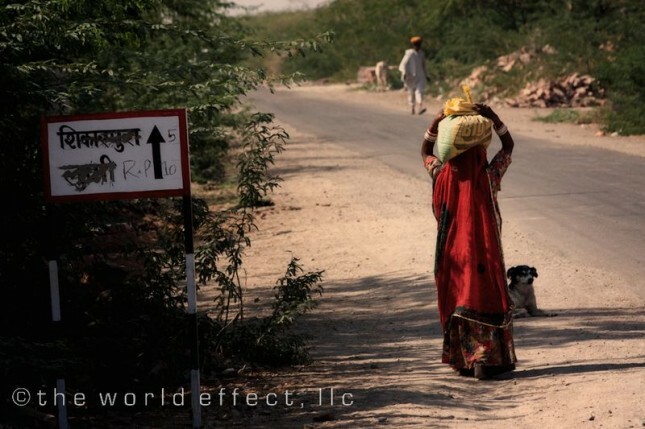 This trip we will be going back to Rajasthan to sign off on some products we’re developing. We have also been doing a great deal of research and training with our photography. We will be lugging a ton of equipment to photograph our products, the artisans we’re working with and their communities. We’ve been pre planning some photo shoots, this should be quite a learning experience. We will be over there for a little over 3 weeks, so we hope to have some great posts coming soon! Sounds SO exciting–have a great time. I can’t wait to her the news which I’m sure will be fabulous. Your pictures are always soooo amazing. I can’t wait to see India through your lens!